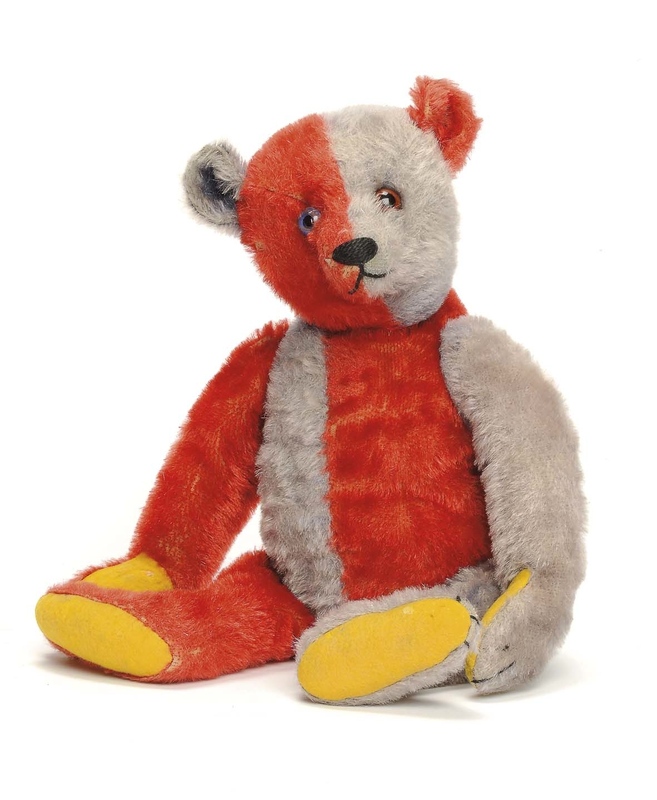 Christie's South Kensington with my help will be selling the most important collection of Steiff Teddy Bears and Soft Toys ever to come on the market. More details will follow on this blog and my website over the coming weeks. So stay tuned..